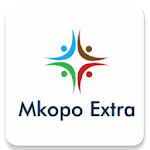 Mkopo Extra is the best and most preferred loan app in Kenya. 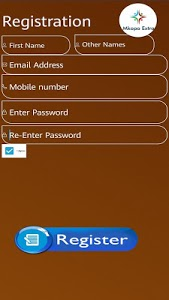 We are centered on giving quick loans for Kenyans anytime and anywhere in 5 minutes! 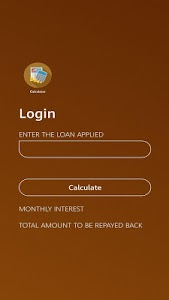 Download our loan app so that we can lend you money to meet your needs. 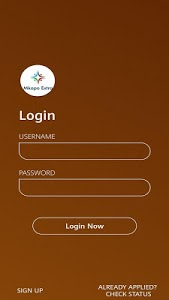 ✓ Apply for Mkopo Extra loan easily and receive instant cash in your M-Pesa account in just a few minutes. 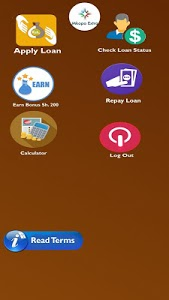 ✓ Receive up to 70,000 for your first loan, without collateral.